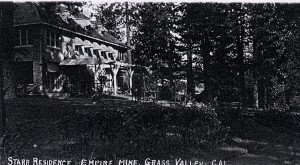 Grass Valley's claim to fame, aside from having produced more than $80,000,000 in gold (5,800,000 oz. of gold is estimated) , is it once was the home of Lola Montez, an exotic dancer in the Latin fashion. Miss Montez, born Eliza Gilbert in Ireland, attained worldwide fame but not fortune as a dancer. 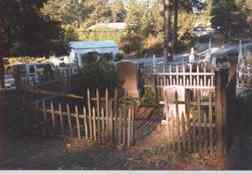 Grass Valley received its name from a group of emigrants who arrived there in 1849 after a tortuous trip across the country. The journey had taken its toll on the horses and other live stock. 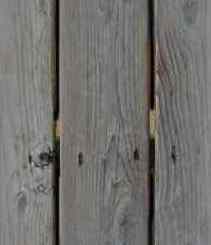 The abundant growth of grass and available water allowed the cattle and horses the luxury of self-indulgence. 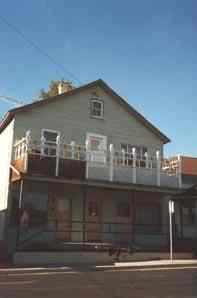 While in the area, stop by and see the former home of Lola Montez. 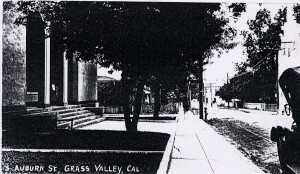 Grass Valley is at the north end of highway 49 where it intersects highway 20. Submitted by Henry Chenoweth. 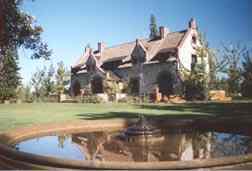 Read more about Grass Valley. 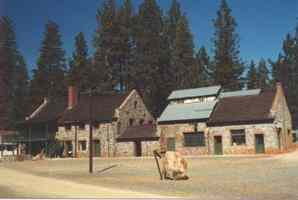 Situated 33 miles north of the discovery site at Coloma is Grass Valley that sparked the big shift from placer to quartz mining in California. The streams were virtually ignored during the first two years of the gold rush. One day in October 1850 a miner stubbed his toe on a piece of quartz creating a small rock. He examined the piece, pounded the rock into dust and panned out a bright showing of gold. Another found a small boulder worth $500 and the new business of shaft mining was on. During the ensuing years, the area has turned out more than $100 million in gold. 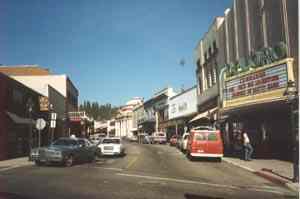 Grass Valley was never a ghost town but the center of modern Grass Valley contains many buildings dating from the gold days. 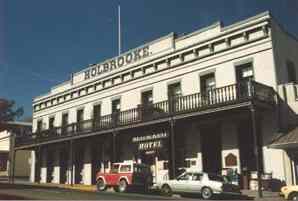 Holbrooke Hotel -- California's oldest Hotel in continuous operation. 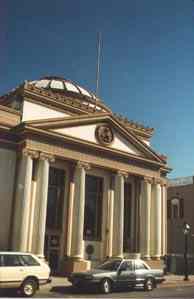 Among its century-old archives are names of such notables as Presidents Grant, Harrison, Cleveland --- Authors Mark Twain, Bret Harte --- Boxers Corbett, Fitzsimmons -- Actors Gilbert Barry and Highwayman Black Bart. --- Built in 1862 following infamous fire. Lotta Grabtree's House -- The first American intertainer to become a millionaire.